Space holds so many secrets and yet the humanity knows only a few of them. Each week Nexter.org prepares a new dose of space news and latest discoveries that make us one step closer to space. In May, China launched two small microsatellites, called Longjiang-1 and Longjiang-2, into orbit around the moon. 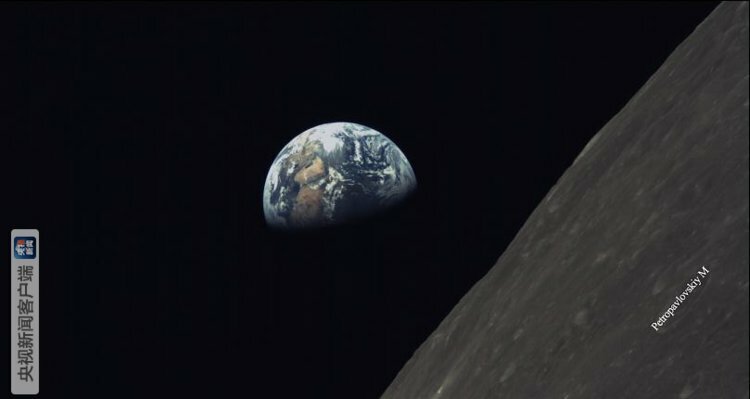 The microsatellites were part of a mission to launch a lunar relay satellite called Queqiao, which China will use to communicate with a rover that may be the first to explore the moon’s far side. 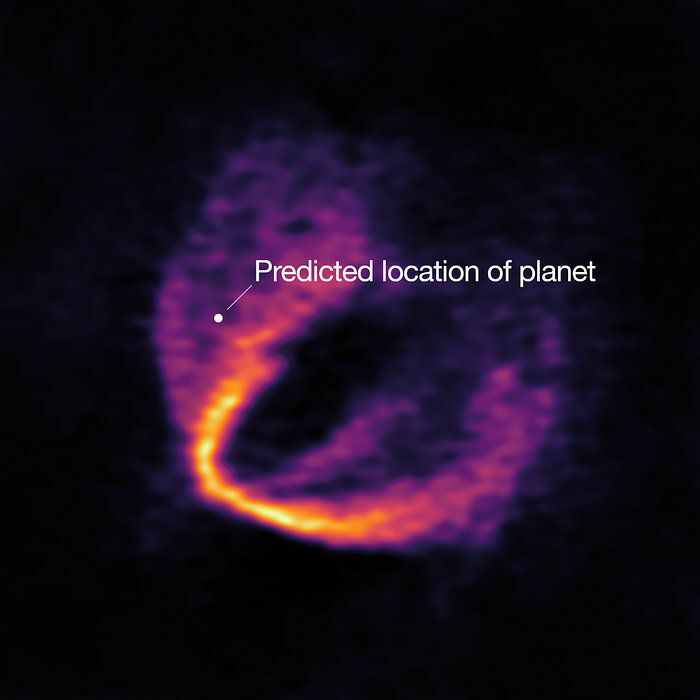 With the help of the world’s most expensive ground-based telescope, two teams of astronomers are convinced they’ve discovered three baby planets. It’s the first time the $1.4 billion Atacama Large Millimeter/submillimeter Array (ALMA) telescope has discovered new planets, thanks to a special technique to help hunt them down. A huge dust storm that’s now 14-million square miles wide, covering a full quarter of the red planet, has blotted out the sun above Perseverance Valley, Opportunity’s home. The storm could actually become a global tempest in the days to come, according to NASA. 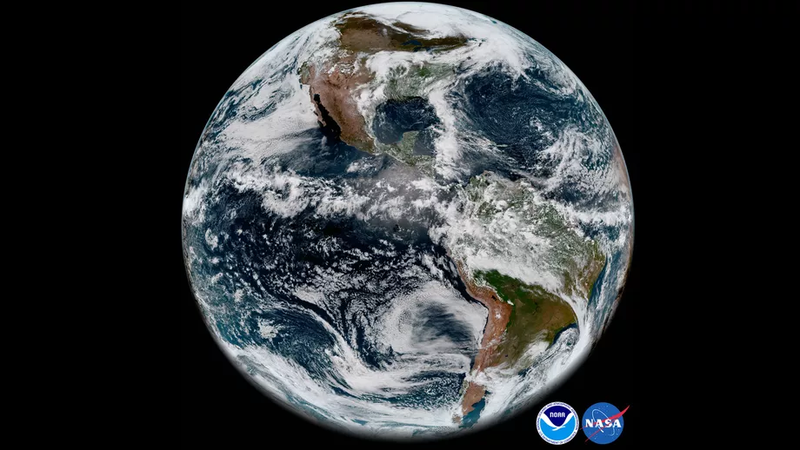 Almost three months after launching into space, the US National Oceanic and Atmospheric Administration’s (NOAA) latest weather satellite, called GOES-17, sent us its first official images of our planet.